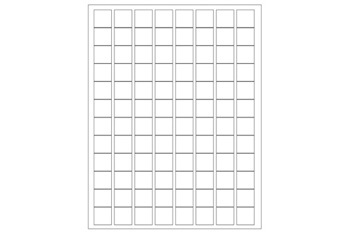 Laboratory labels formatted for laser printers. Tough-Tags® are chemically inert laboratory labels that strongly adhere to microtubes, test tubes, storage boxes and microscope slides. They resist organic solvents and caustic agents. 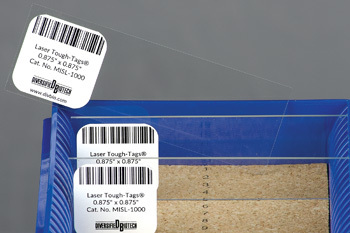 Tough-Tags® are perfect for accurately identifying important samples stored in moderate freezer temperatures.